In today’s business world, more and more companies have employees who don’t share the same office space. If yours is one, then you know productivity can suffer when you have employees who are always on the road or who work from home and who have a difficult time communicating. 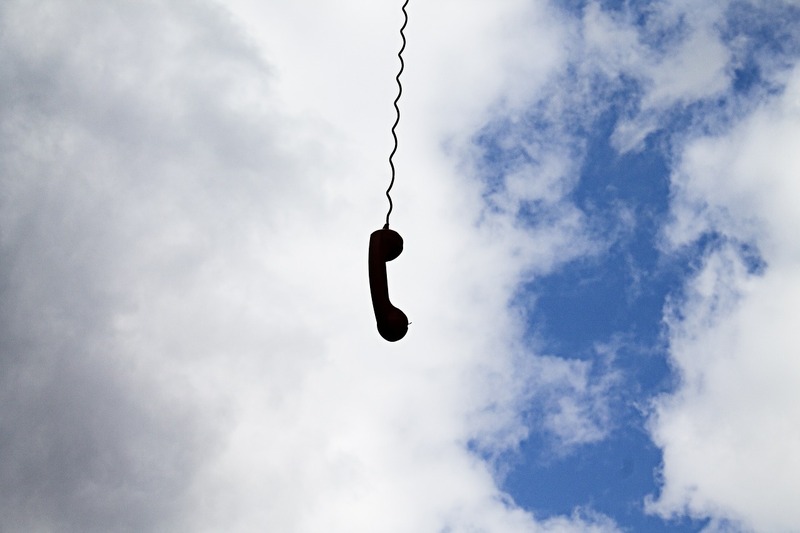 That’s why you should think about getting a cloud communications system. 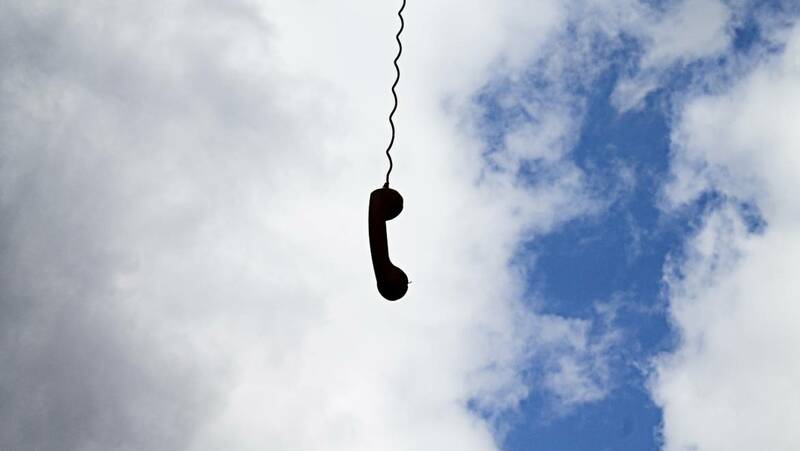 Putting your communications in the cloud is flexible and cost-effective. The flexibility comes from the ability to add/delete users without needing technical support—excellent for seasonal business and special campaigns. It also means team members can be anywhere around the globe and still be reached by clients and staff as if they were in the next room. Cost-effectiveness comes from the elimination of the maintenance of landlines and the reduction of long-distance charges by the use of VoIP or Voice over Internet Protocol. How can putting your business in the cloud improve your team’s productivity? Sharing the same phone system means onsite, remote and work-from-home employees have the same calling features allowing them to connect almost instantly with no more phone tag. Meetings can be held and decisions reached quickly without time-consuming delays. And when employees use a phone system app to access their phone system from their mobile devices, they won’t hesitate to take and make calls from home after business hours because they won’t have to reveal their personal phone numbers. No matter where your employees are, they can access the cloud from their desk phones, smart phones, tablets and even their personal computers. This means no more disconnection from employees waiting in airports or staying home with sick children. Simplified billing means no one has to spend valuable business hours reconciling multiple phone bills from multiple sources. In addition, more of your resources can be put toward producing your products or services when you save money by eliminating landlines and staff to maintain them and by reducing long-distance charges. Business solutions in the cloud enable you to have more control over the viability of your business, letting you monitor the productivity of employees and assess the effectiveness of phone-based staff like remote workers and phone sales representatives. As your business grows or you need more seasonal help, a cloud phone system can give you more flexibility in staffing because you can use more remote workers whose phone “work stations” can be set up without delay to get them up and running to help your business. You will also be able to hire the right employees for your business – many of whom prefer to work from home – not just the employees who can sit in your office for 8 hours a day. If you’re ready to learn more about putting your business in the cloud, call us at OneCloud Networks at 844.450.3527.